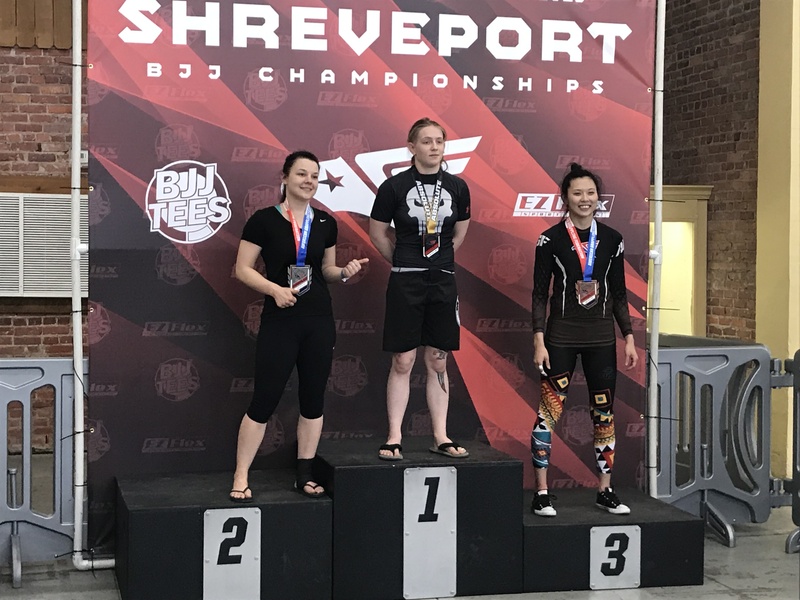 I started Jiu-Jitsu just out of High School and I feel that Jiu-Jitsu contributed a large portion of teaching me how to be an adult. It brought balance in my life, it built me up where necessary and broke me down in areas that needed it. 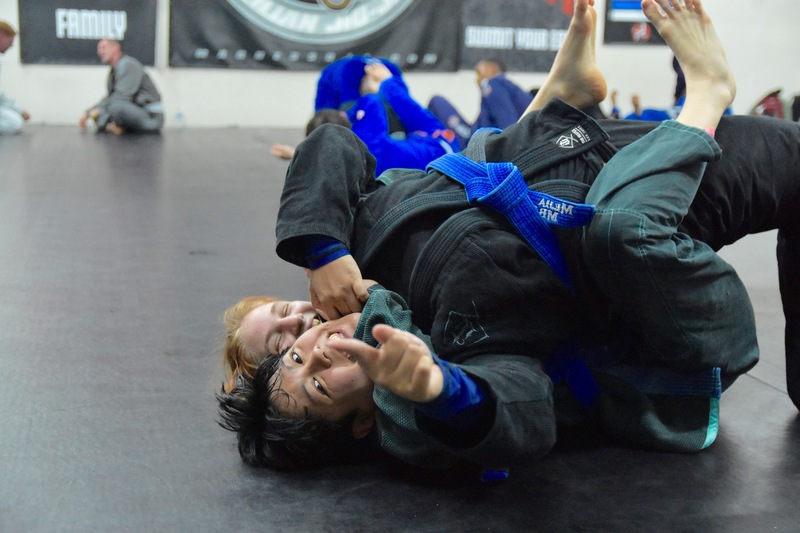 Jiu-Jitsu is so much more than it appears to be. It serves as a tool or a medicine for those that practice it. It fills in areas of a character that need attention and it breaks through barriers that serve to harm oneself. Many times we have people come in with very little confidence. 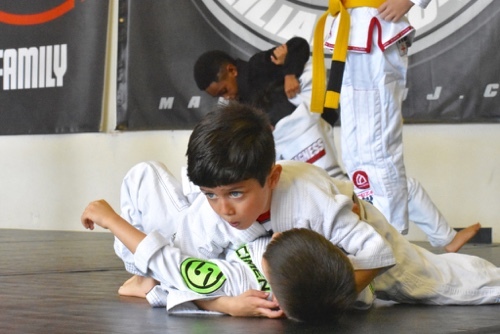 Jiu-Jitsu builds them up in an array of different ways. When someone comes in over confident, it will bring them back down to a healthy level of confidence. If someone comes in out of shape, it will promote a healthy lifestyle and bring balance. If someone comes in thinking that muscle and size will carry them through, Jiu-Jitsu will remind them that it is skill that prevails. Jiu-Jitsu will teach you that you can do much more than you believed you could. Jiu-Jitsu will remind you to be cautious and intelligent in your decisions. 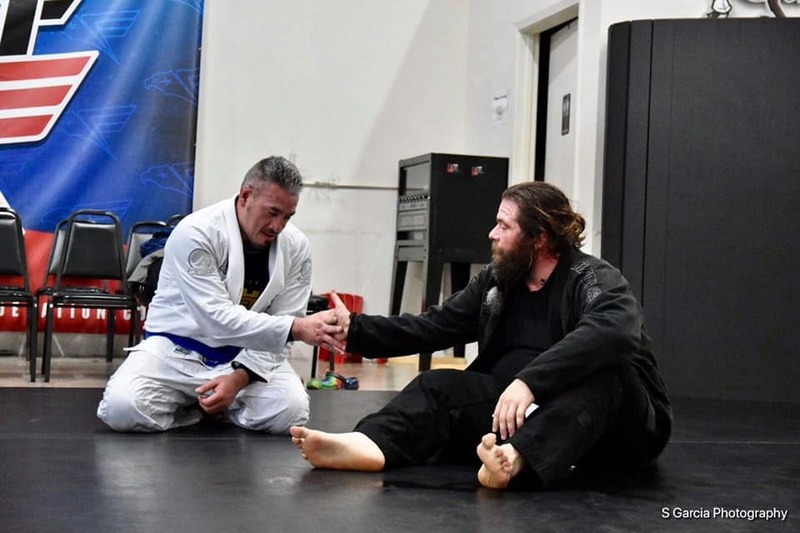 Jiu-Jitsu will teach you an incalculable amount of life lessons, while working out and enjoying time with great friends! 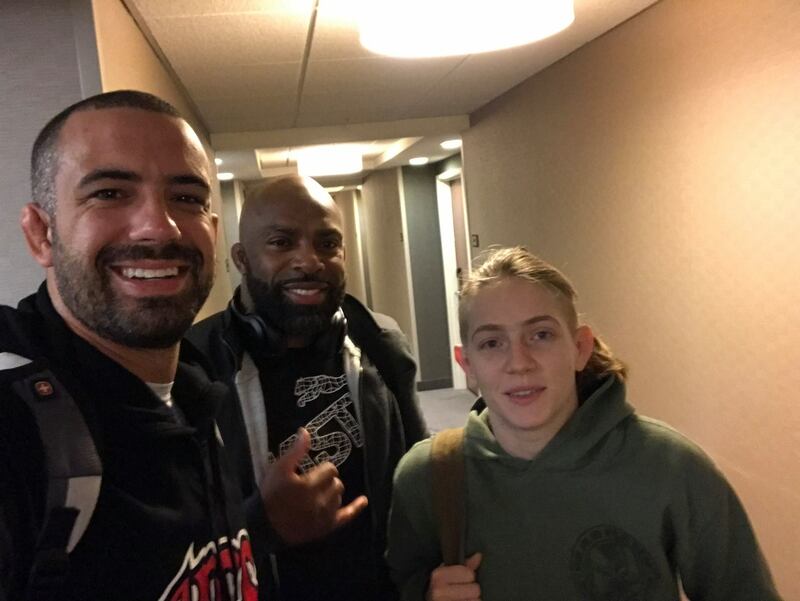 Come train with one of the most successful BJJ Families in the area! We teach martial arts in Cedar Hill, but provide to everyone in the area! We have people coming from Duncanville, Desoto, Midlothian, Lancaster, Waxahachie and even further!